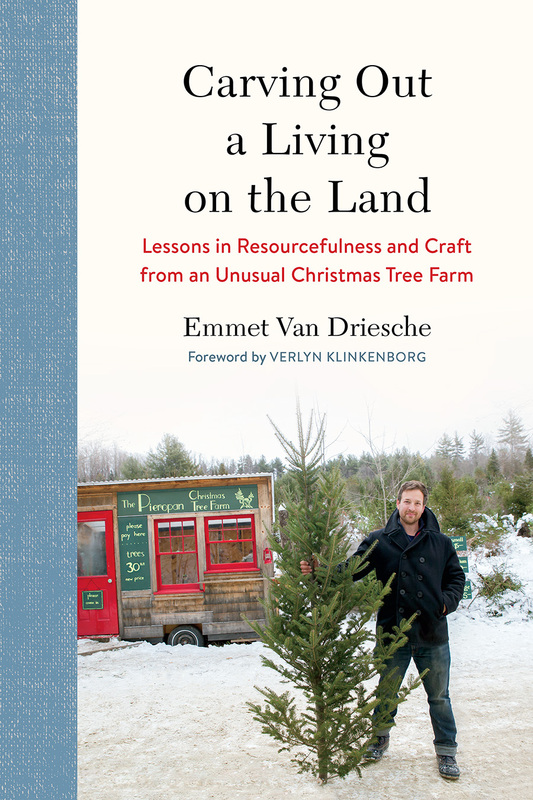 When he first envisioned becoming a farmer, author Emmet Van Driesche never imagined his main crop would be Christmas trees, nor that such a tree farm could be more of a managed forest than the conventional grid of perfectly sheared trees. Carving Out a Living on the Land tells the story of how Van Driesche navigated changing life circumstances, took advantage of unexpected opportunities, and leveraged new and old skills to piece together an economically viable living, while at the same time respecting the land’s complex ecological relationships. From spoon carving to scything, coppicing to wreath-making, Carving Out a Living on the Land proves that you don’t need acres of expensive bottomland to start your land-based venture, but rather the creativity and vision to see what might be done with that rocky section or ditch or patch of trees too small to log. You can lease instead of buy; build flexible, temporary structures rather than sink money into permanent ones; and take over an existing operation rather than start from scratch. What matters are your unique circumstances, talents, and interests, which when combined with what the land is capable of producing, can create a fulfilling and meaningful farming life. Emmet Van Driesche, along with his wife, Cecilia, operates the Pieropan Christmas Tree Farm in western Massachusetts. 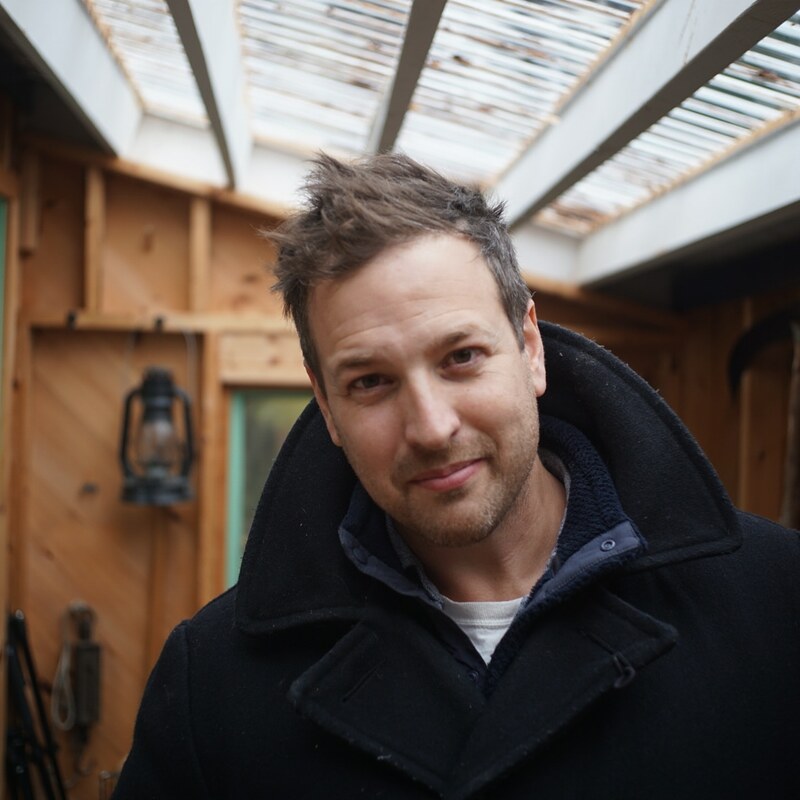 When he’s not working on the tree farm or editing scientific manuscripts, he spends his time carving wooden spoons and teaching others to do the same. You can find out more about him at www.emmetvandriesche.com.